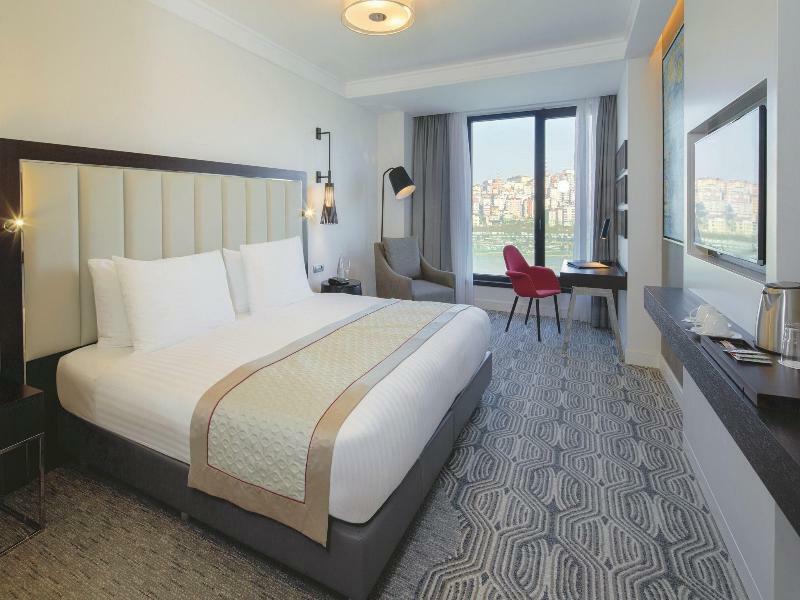 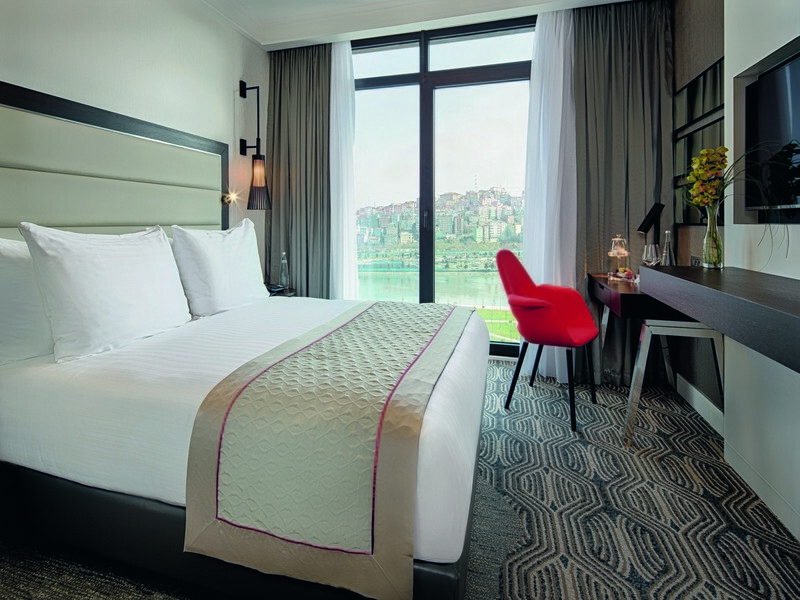 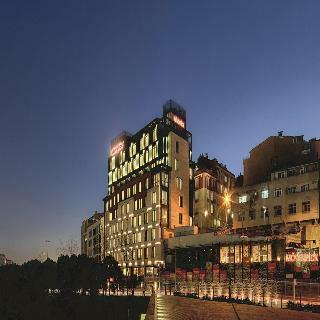 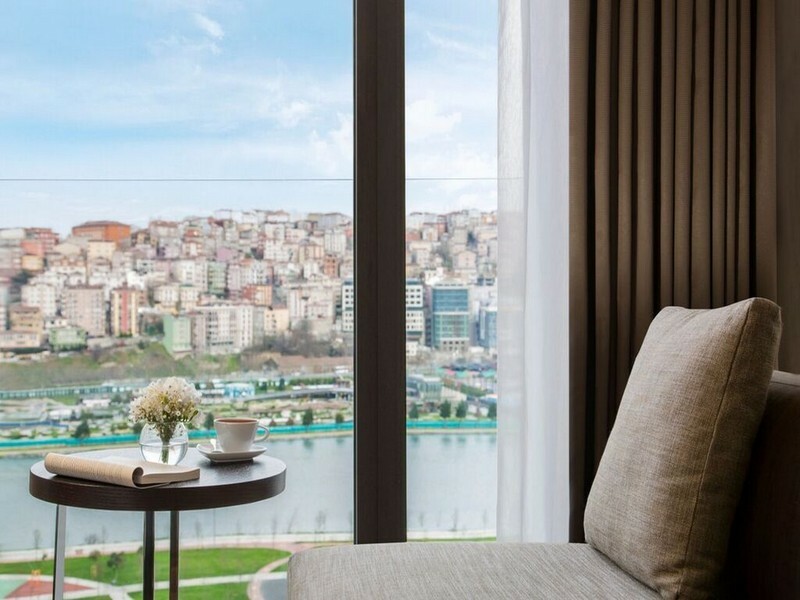 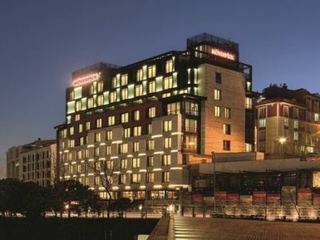 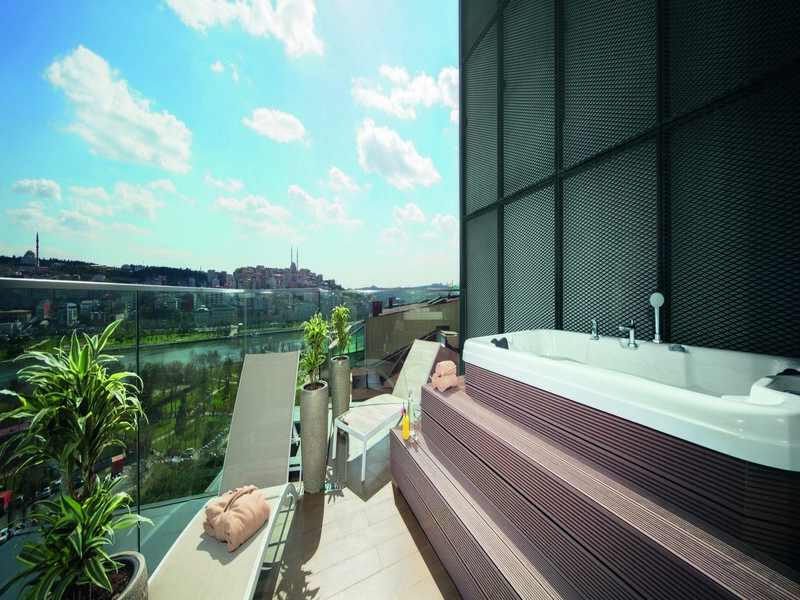 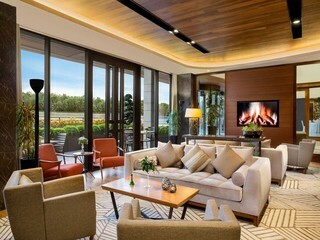 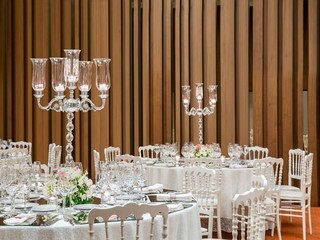 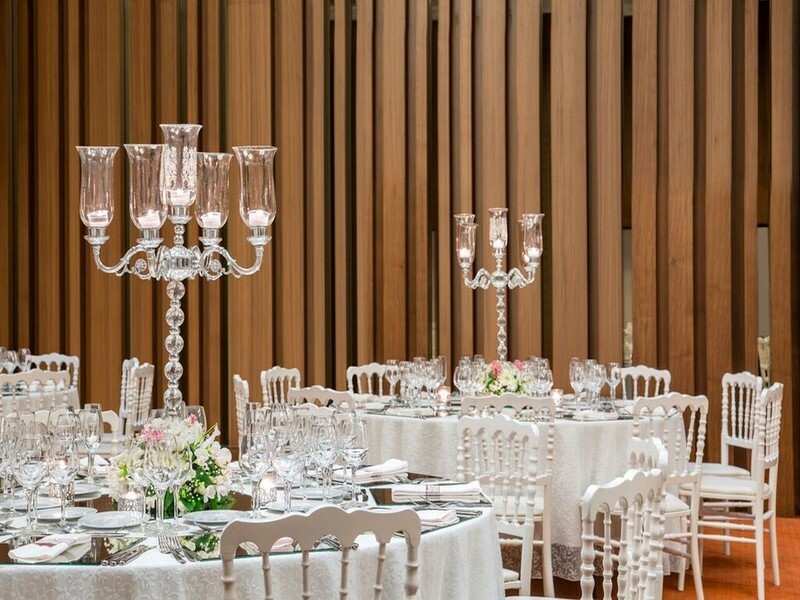 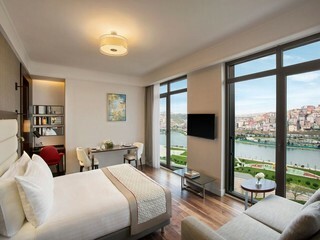 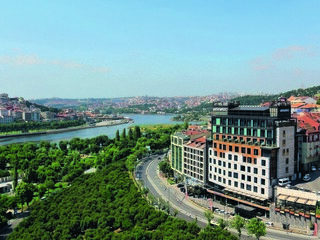 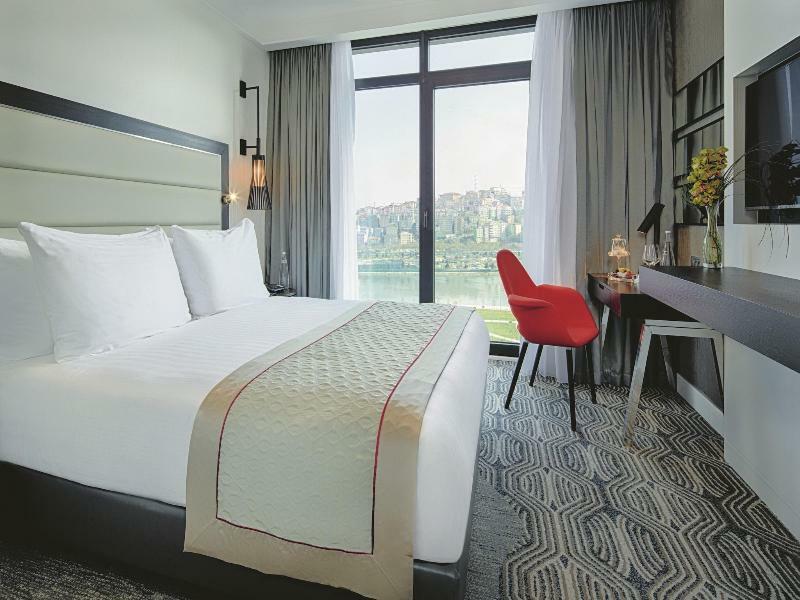 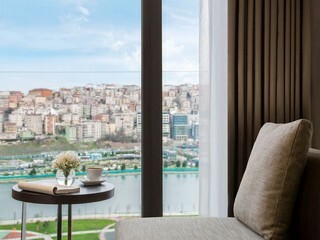 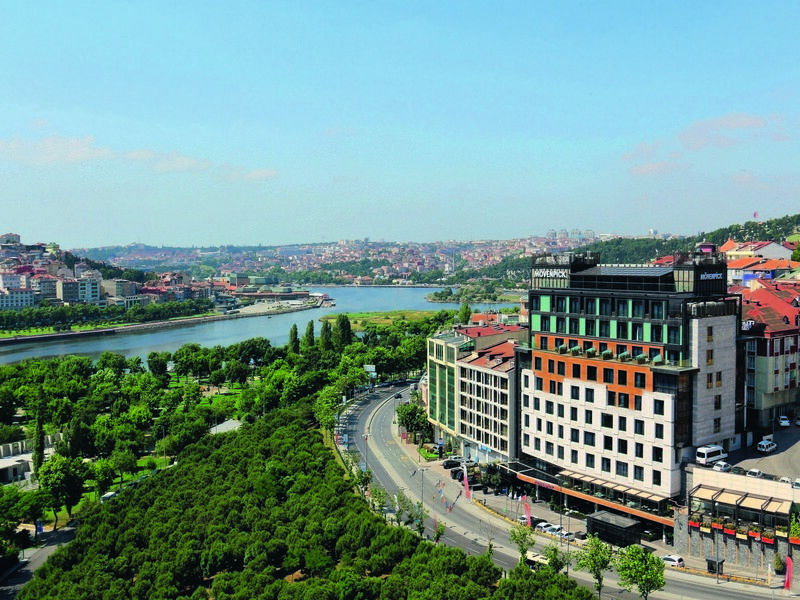 Enjoying stunning waterfront and city views, this luxurious hotel has a privileged location surrounded by parkland on the Golden Horn natural estuary. 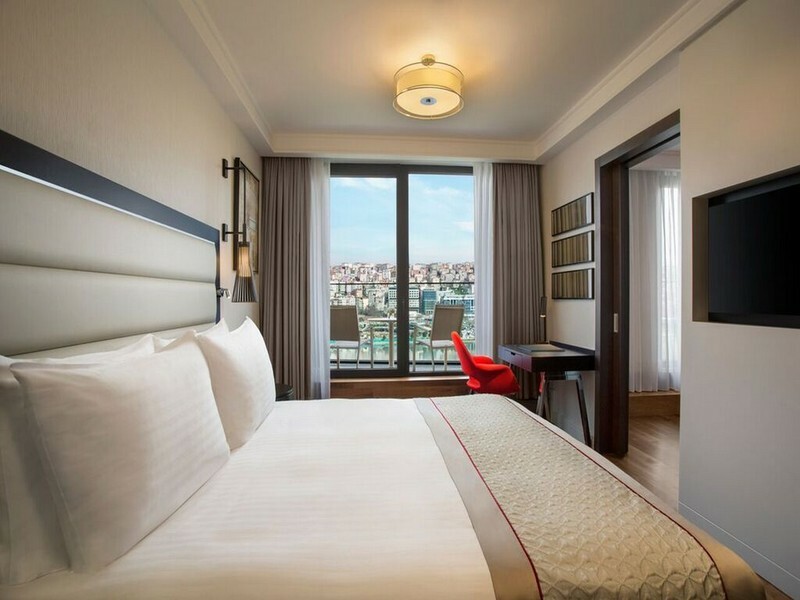 The city's major shopping districts, popular commercial areas and many of the most famous tourist attractions in the Old City are all easily accessible from the hotel. 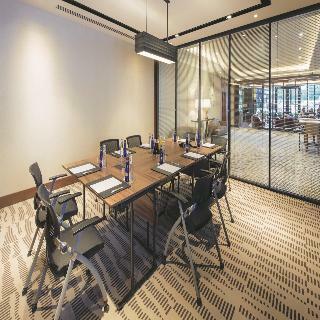 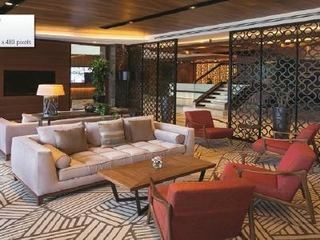 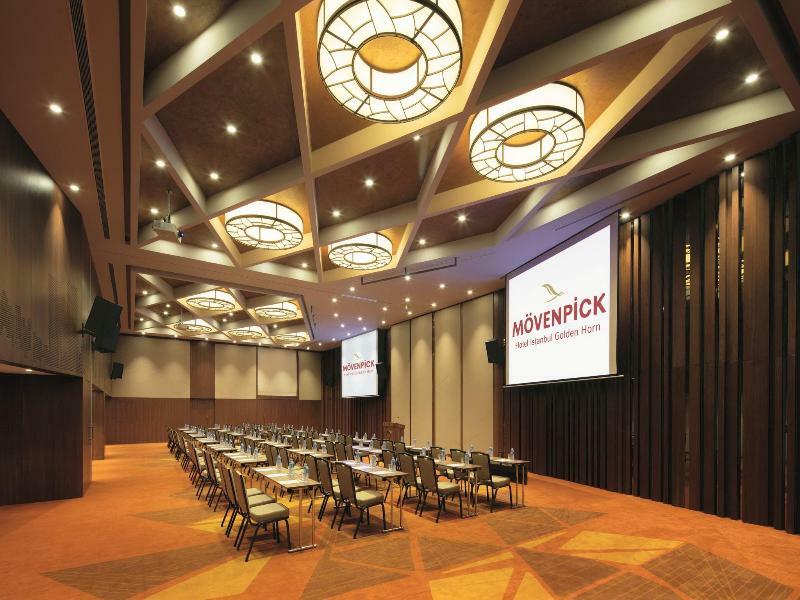 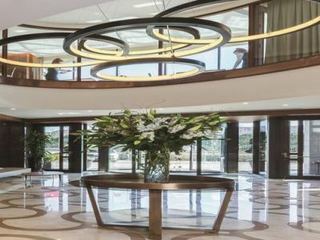 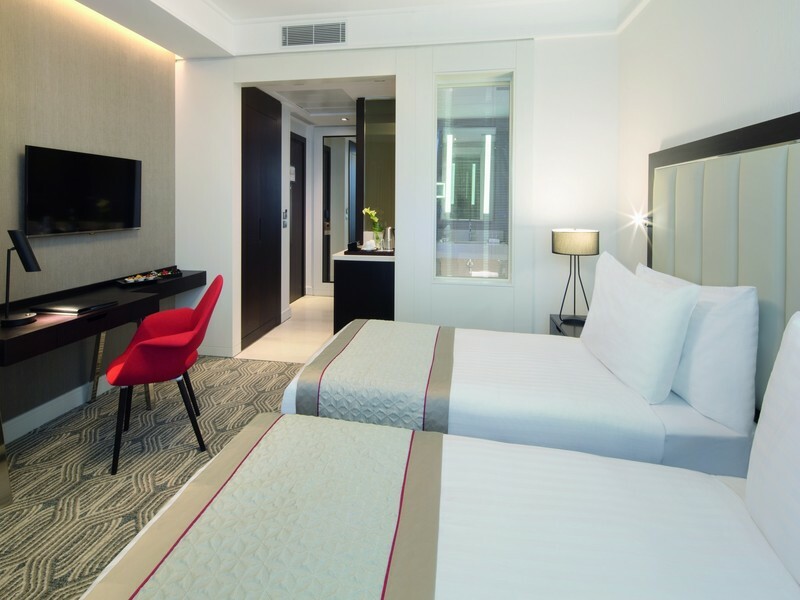 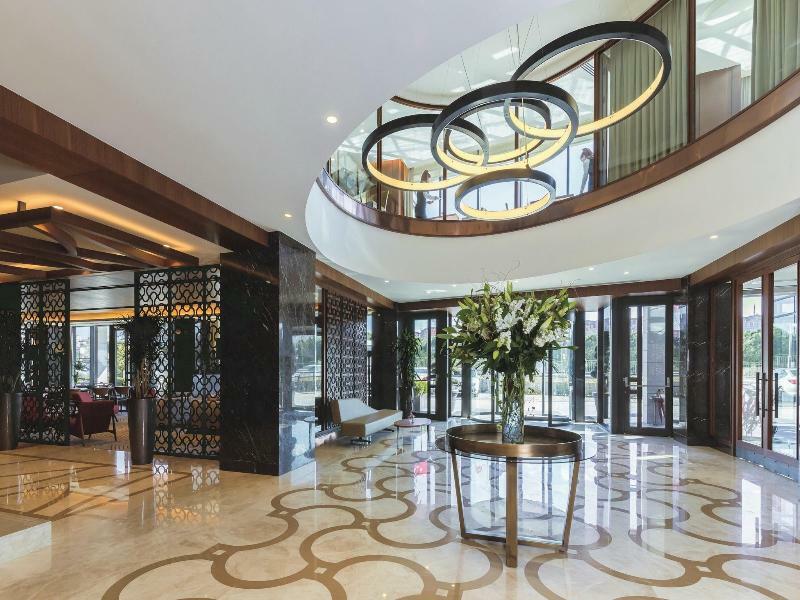 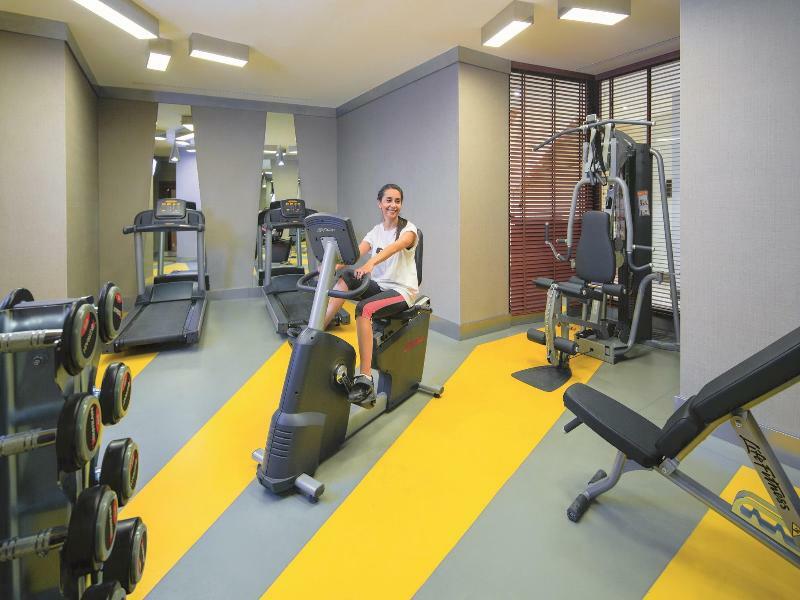 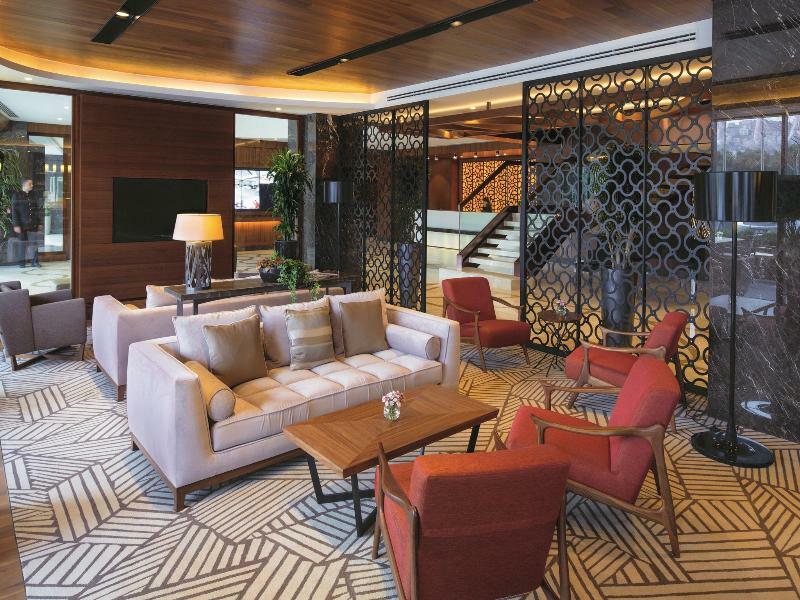 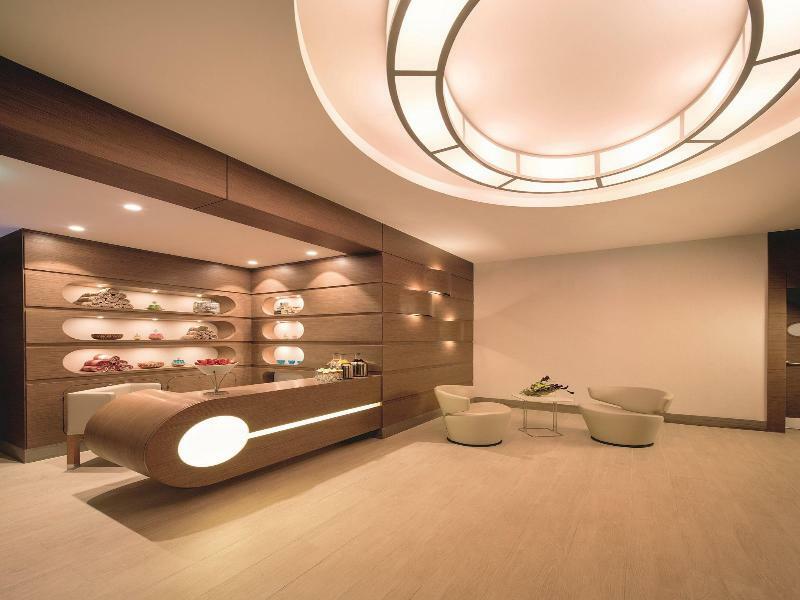 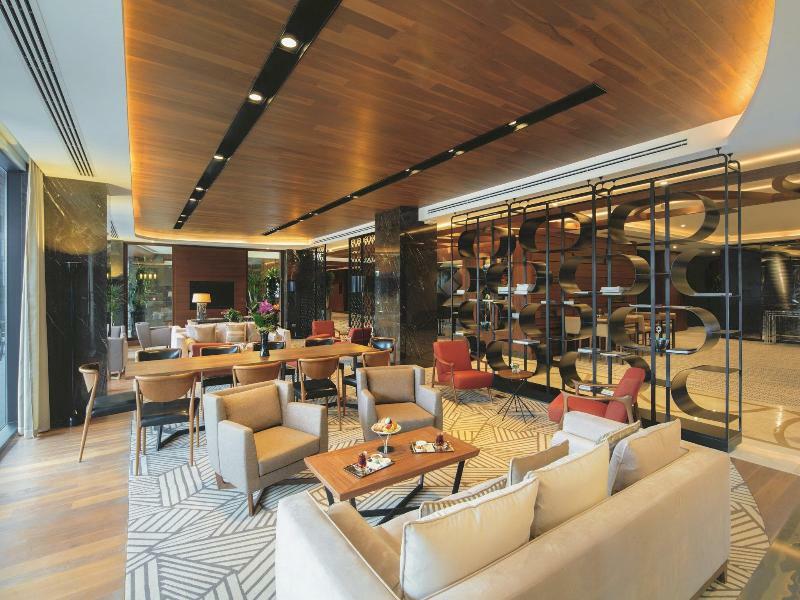 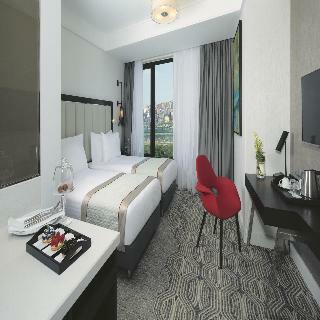 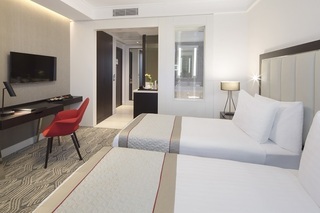 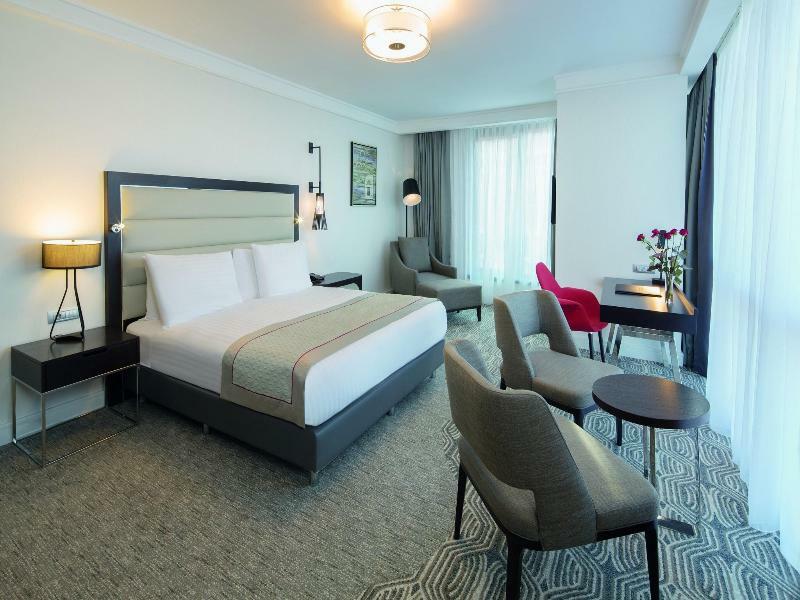 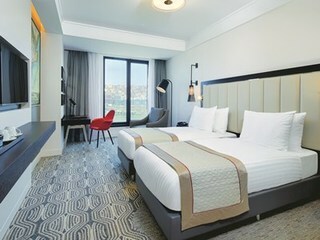 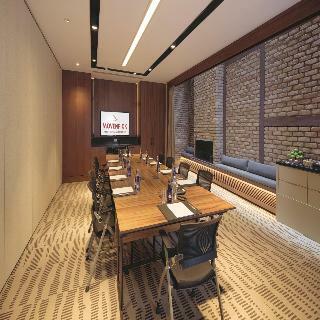 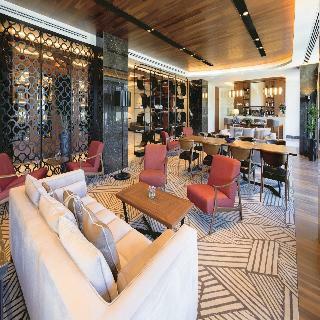 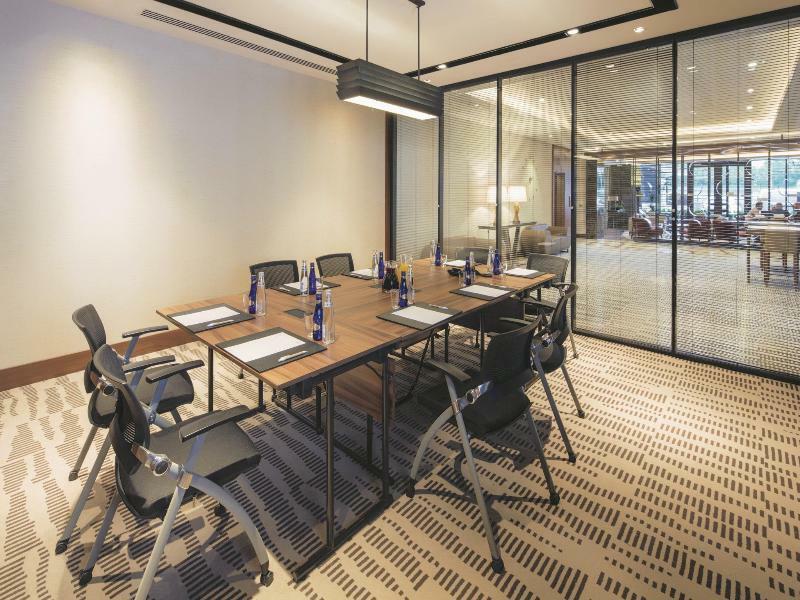 Ideal for business and leisure travellers, the property is 17 km from Ataturk International Airport and also provides easy access via the E-5 and TEM motorway. 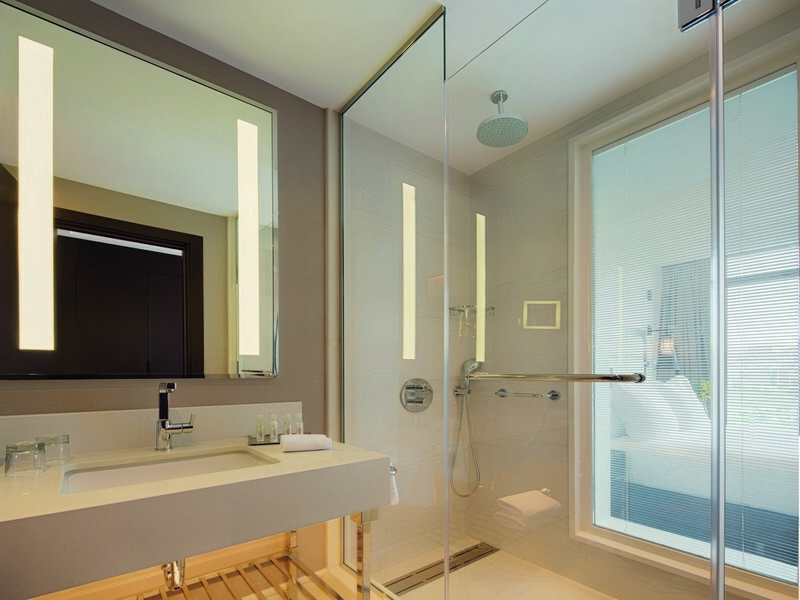 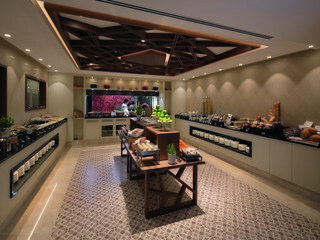 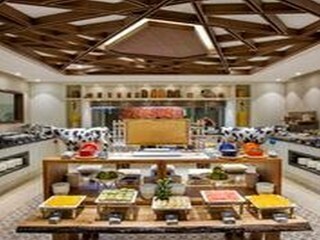 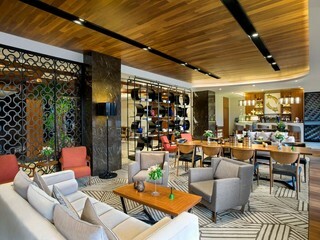 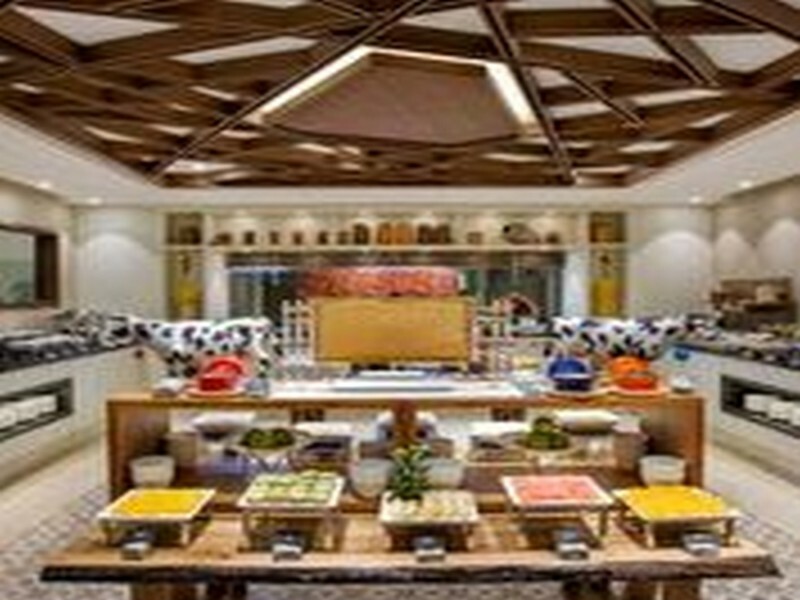 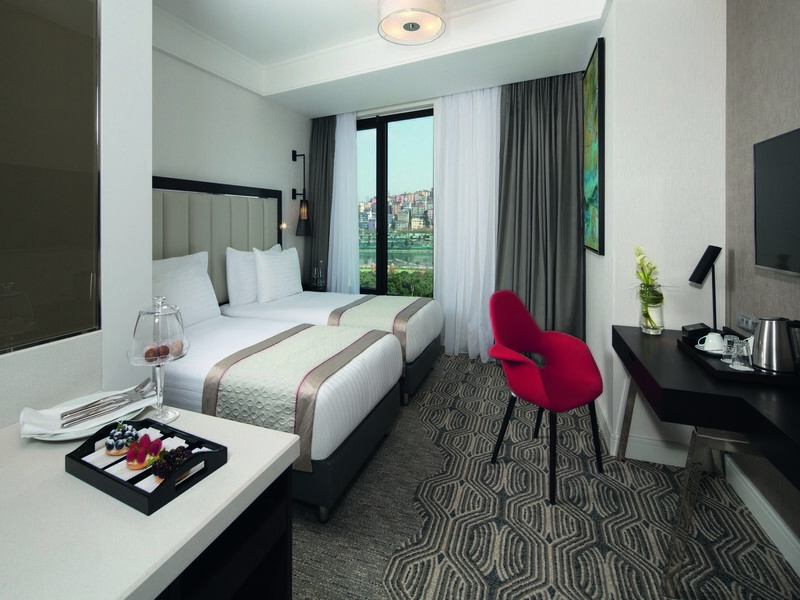 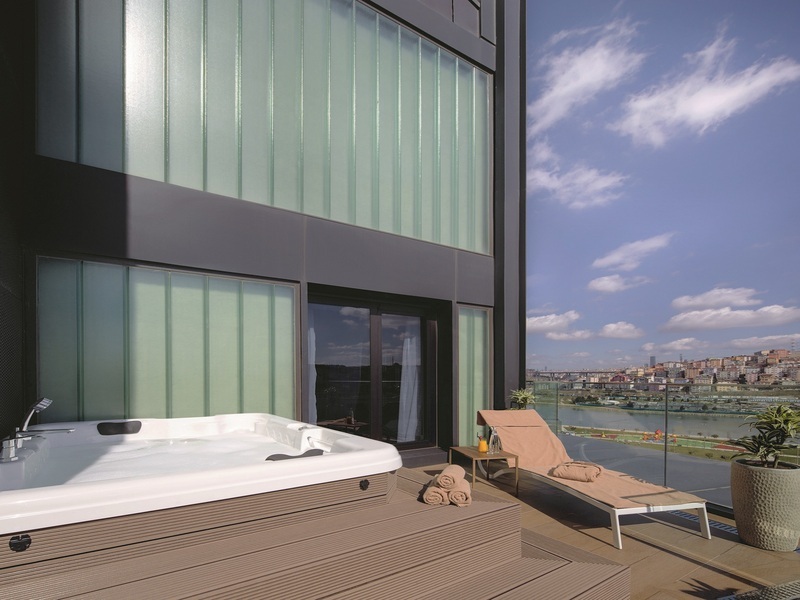 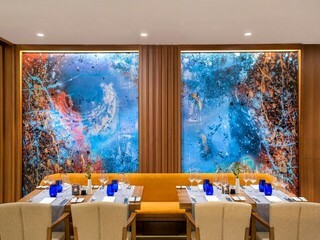 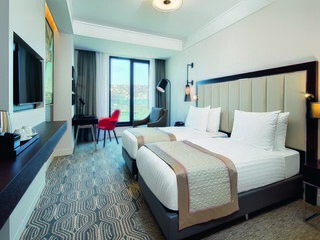 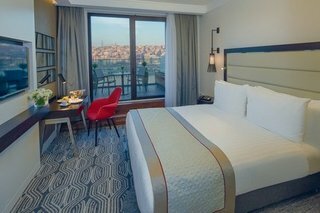 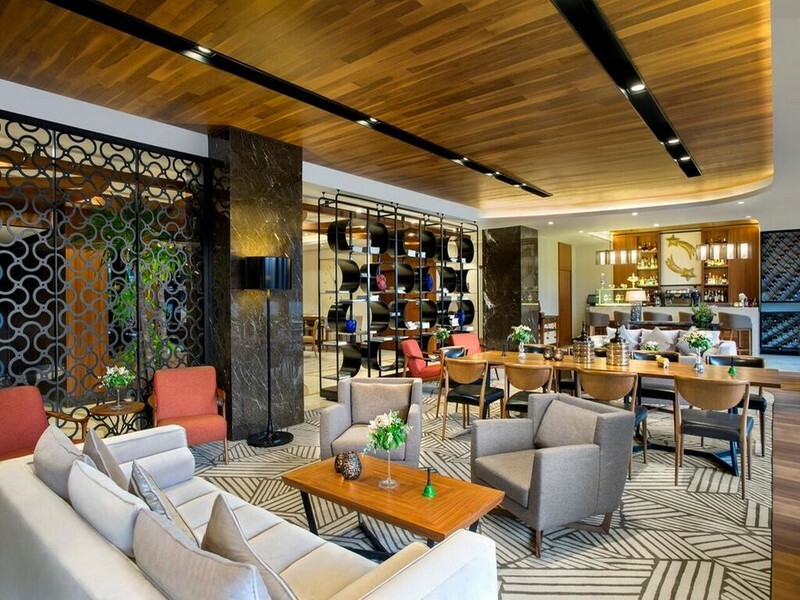 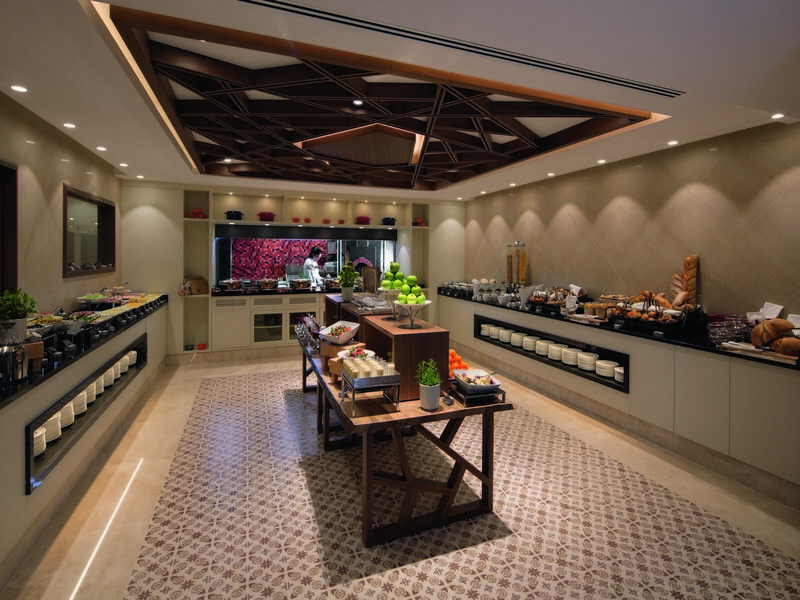 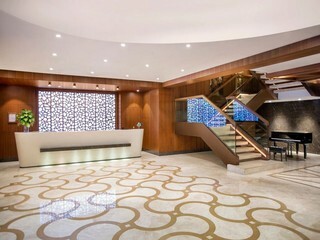 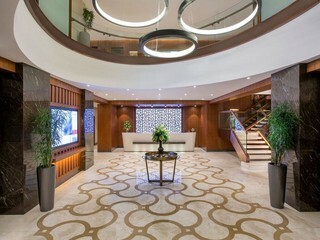 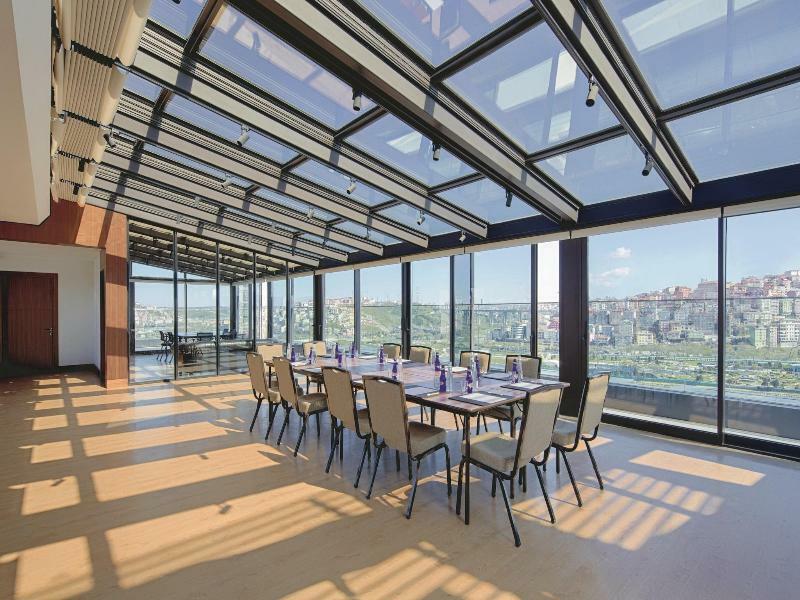 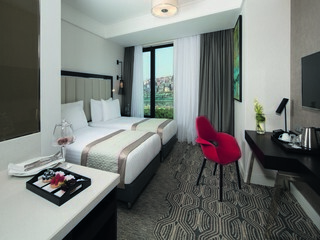 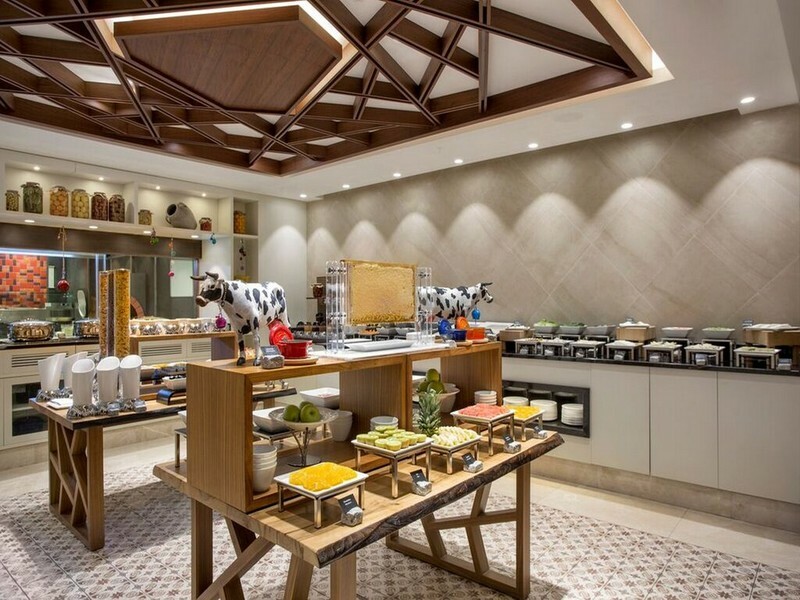 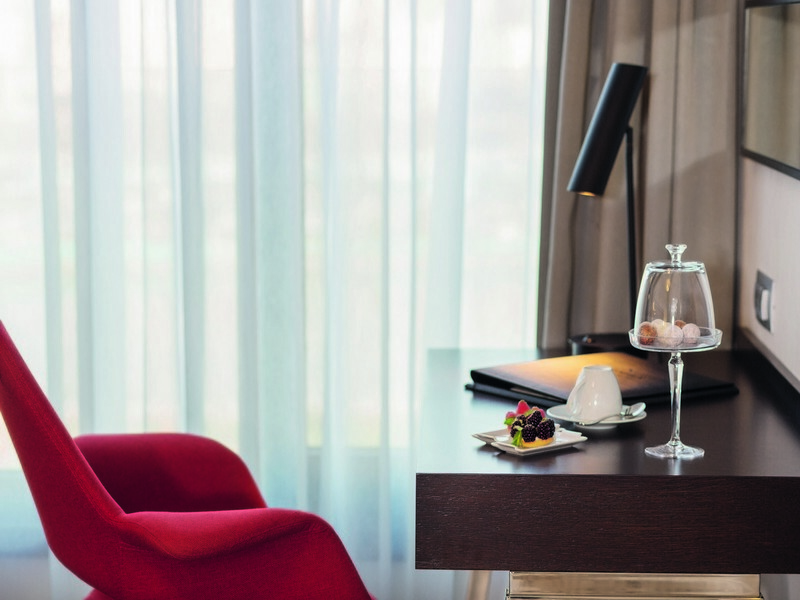 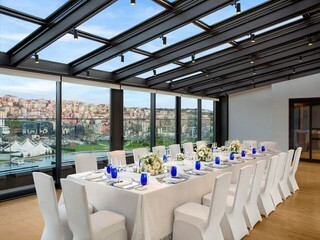 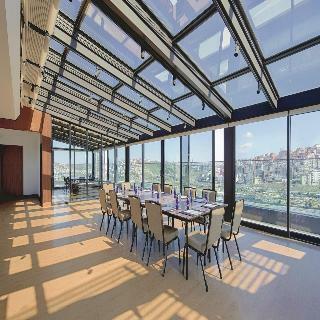 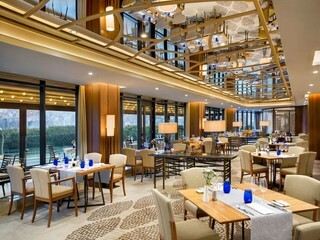 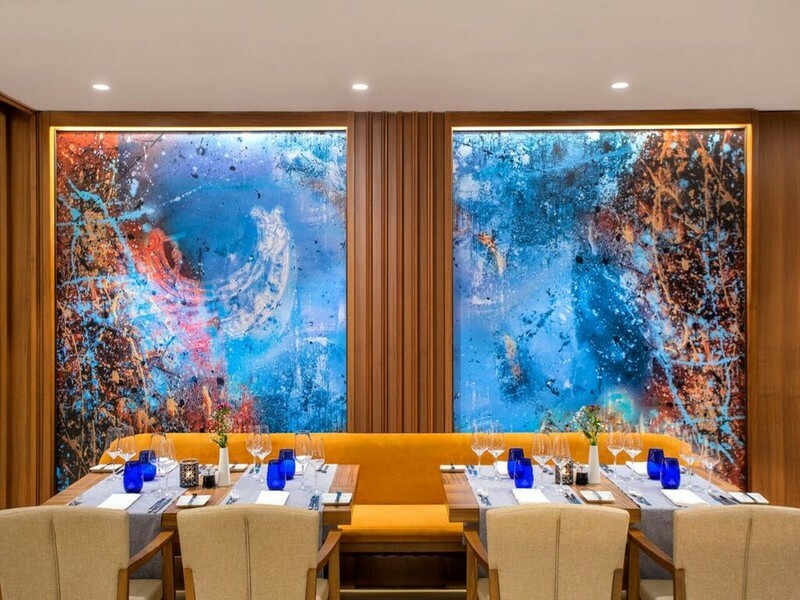 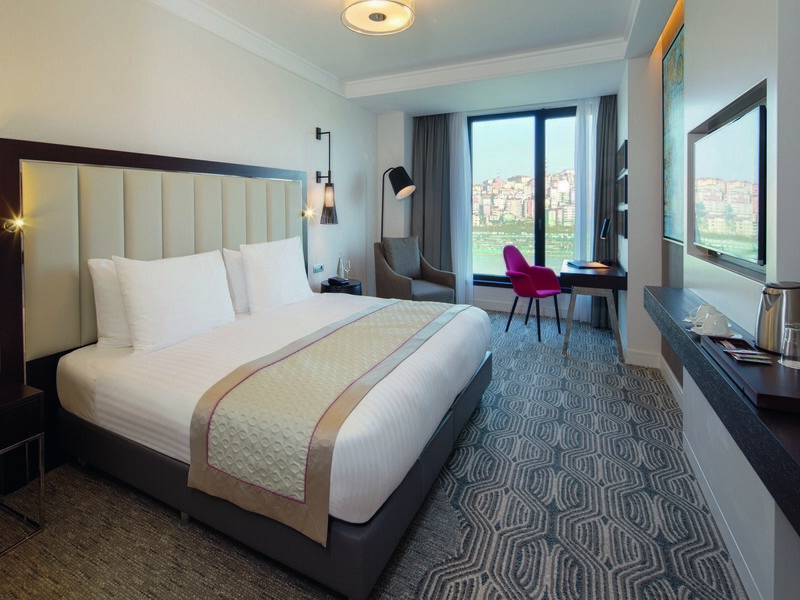 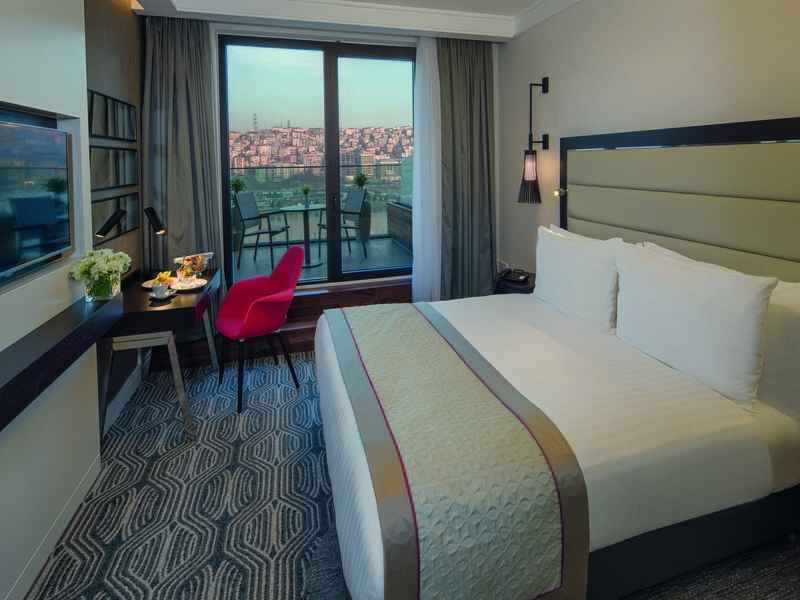 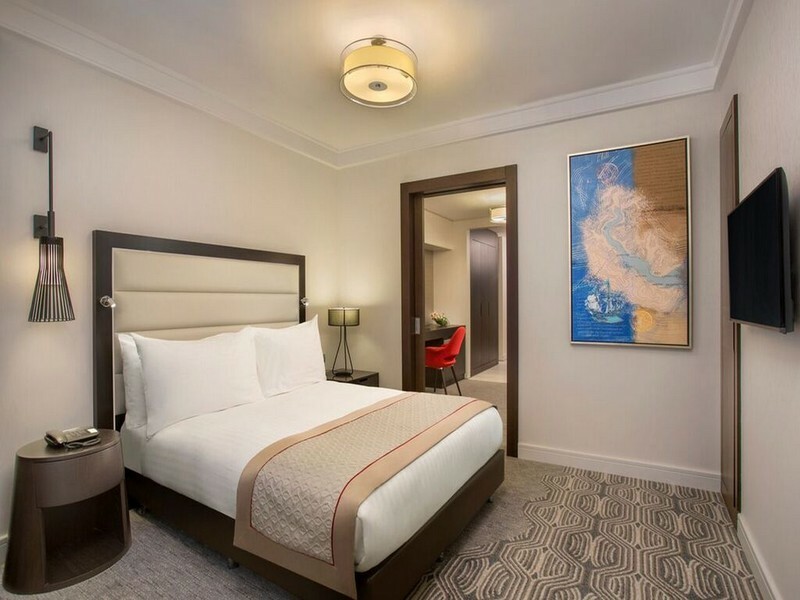 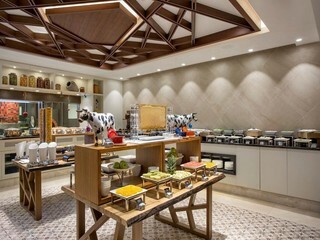 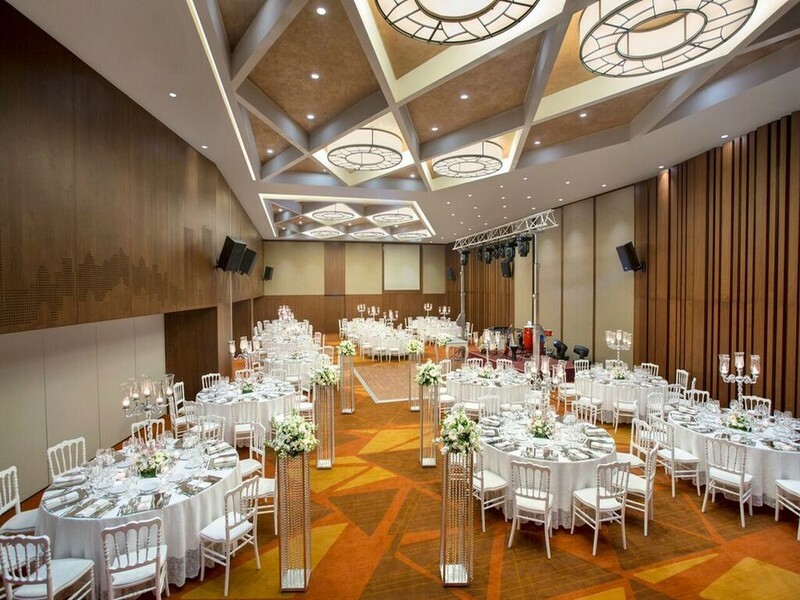 With a contemporary design reflecting the Golden Horn's history and incorporating the very latest green building technology, many of the spacious rooms enjoy impressive waterfront views, while the restaurant serves gourmet culinary delights. 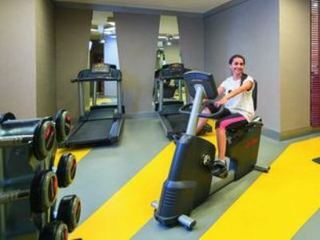 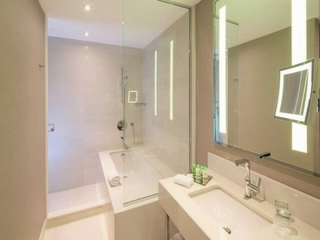 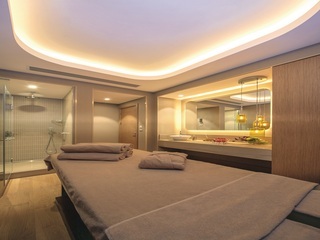 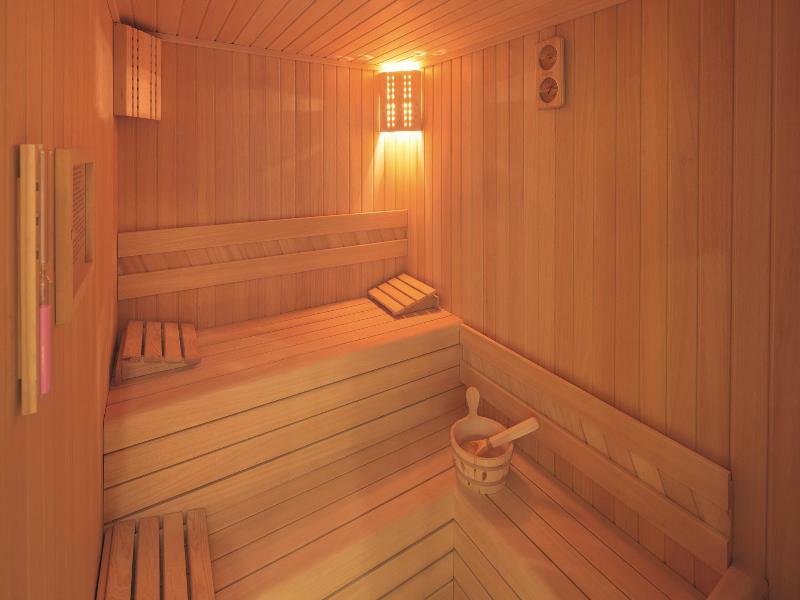 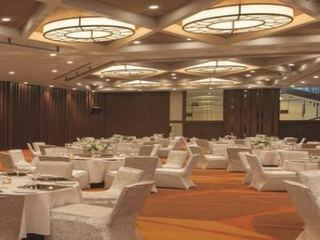 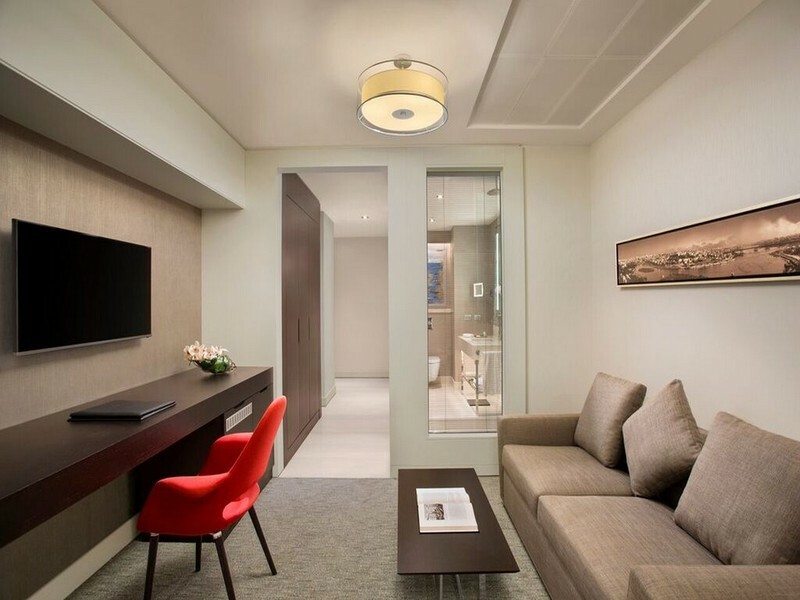 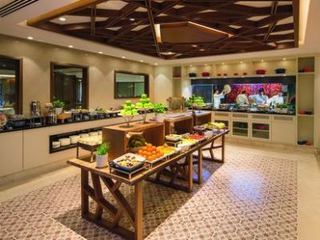 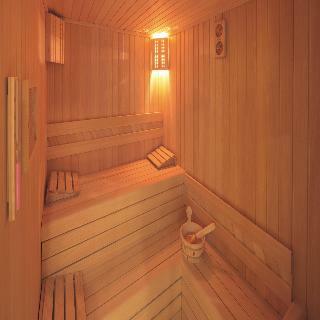 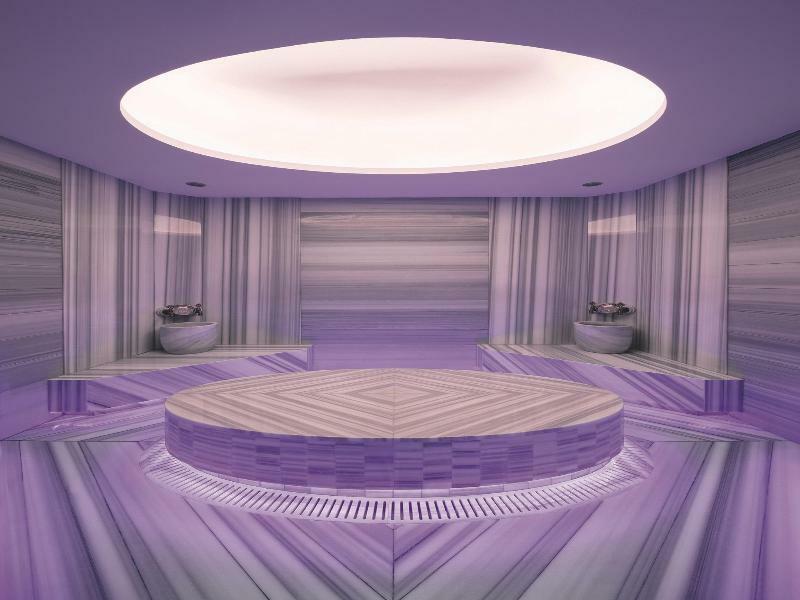 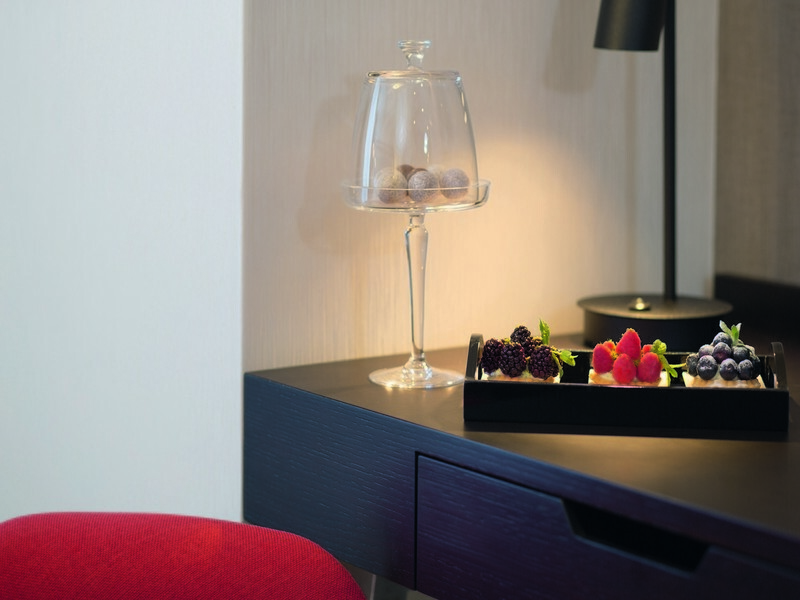 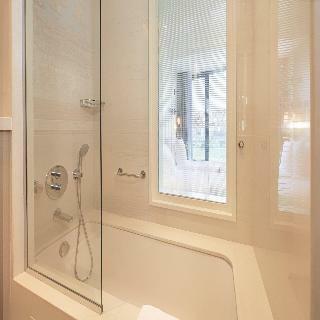 Whether on business or vacation, guests can benefit from a rejuvenating Spa, state-of-the-art meeting rooms and modern amenities in this attractive hotel.